Sponsorship Opportunities are now available for our 2nd Annual Paramount Oral Surgery Golf Outing to be held on Tuesday, June 27th, 2017 at the Plainfield Country Club. 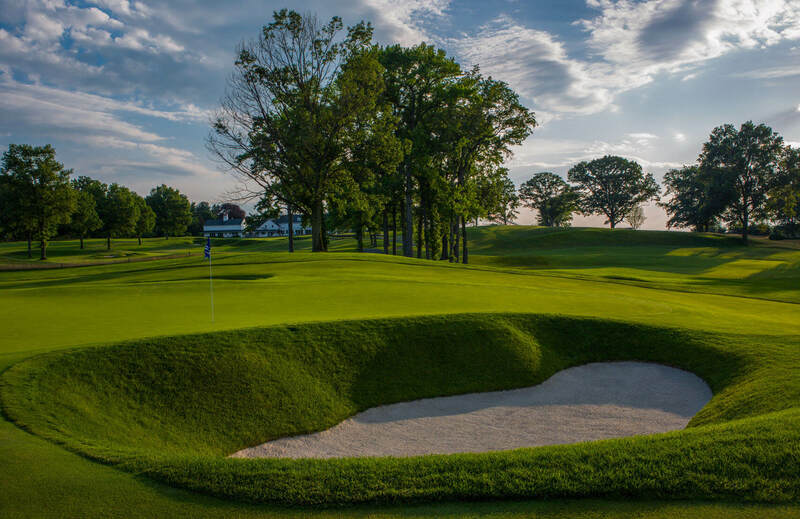 The Plainfield Country Club has hosted the Women’s US Open, the Barclay’s PGA Tournament two times over the last 8 years and will also host the first round of the PGA Tour Playoffs in 2020 for the Fed Ex cup. 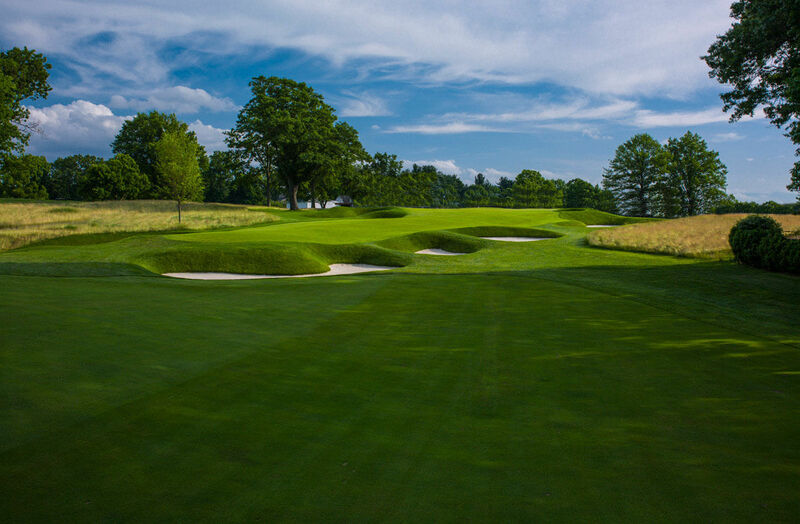 Hence, this is an outstanding course and club that will provide an excellent venue for all who attend. Platinum Sponsor - $4,000 Includes golf for four players, logo on scoreboard, driving range and tee signs, lunch and dinner for each player. Gold Sponsor - $3,500 Includes golf for four players, logo on scorecards, driving range and tee signs, lunch and dinner for each player. Silver Sponsor - $1,500 Includes golf for two players, driving range signs, lunch and dinner for each player. Bronze Sponsor - $800 Includes golf for one player, logo on scoreboard, driving range sign, lunch and dinner. Player Sponsor - $650 Includes golf for one players, lunch and dinner. Tee Sponsor - $300 Includes tee sign with company name. Driving Range Sponsor - $200 Includes sign with company name at the driving range.